ME V.S. 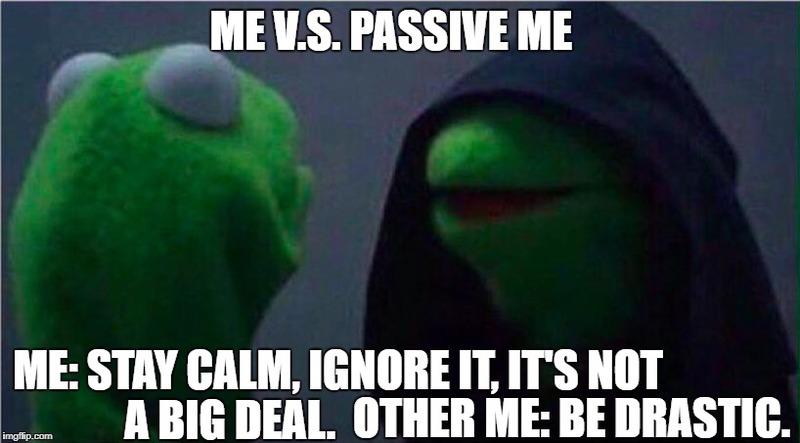 PASSIVE ME; ME: STAY CALM, IGNORE IT, IT'S NOT A BIG DEAL. 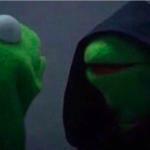 OTHER ME: BE DRASTIC.